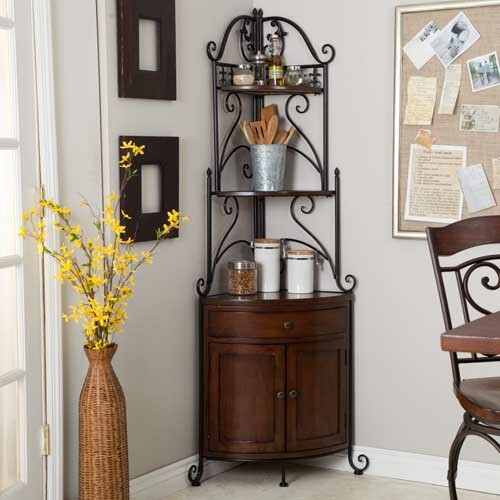 Are you wrought iron furniture big fans? 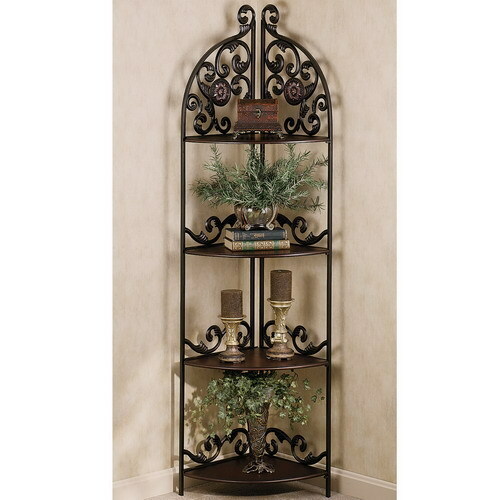 Just make sure that wrought iron corner shelf is taken as your account. 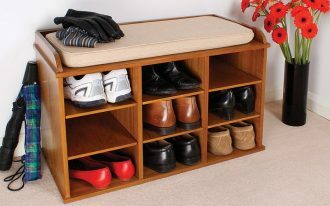 It must be a good idea to add such storage unit into vacant home corners. 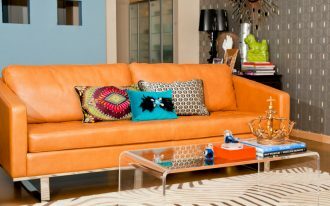 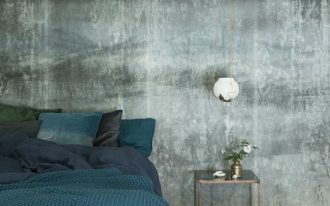 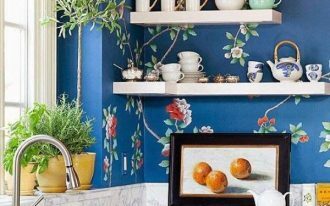 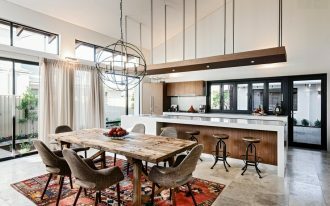 As we know that home corners are the hardest spots to decor. 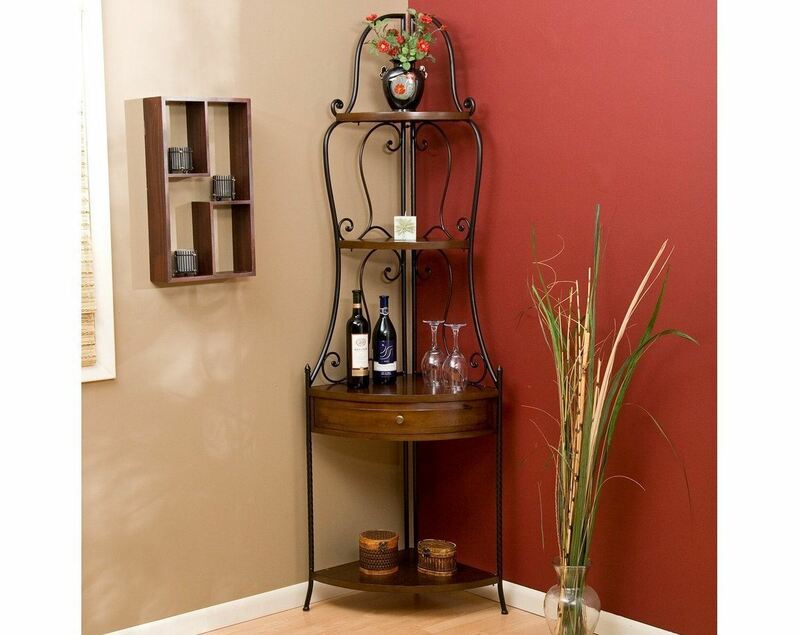 With adding a wrought iron corner shelf unit, the room looks so different. 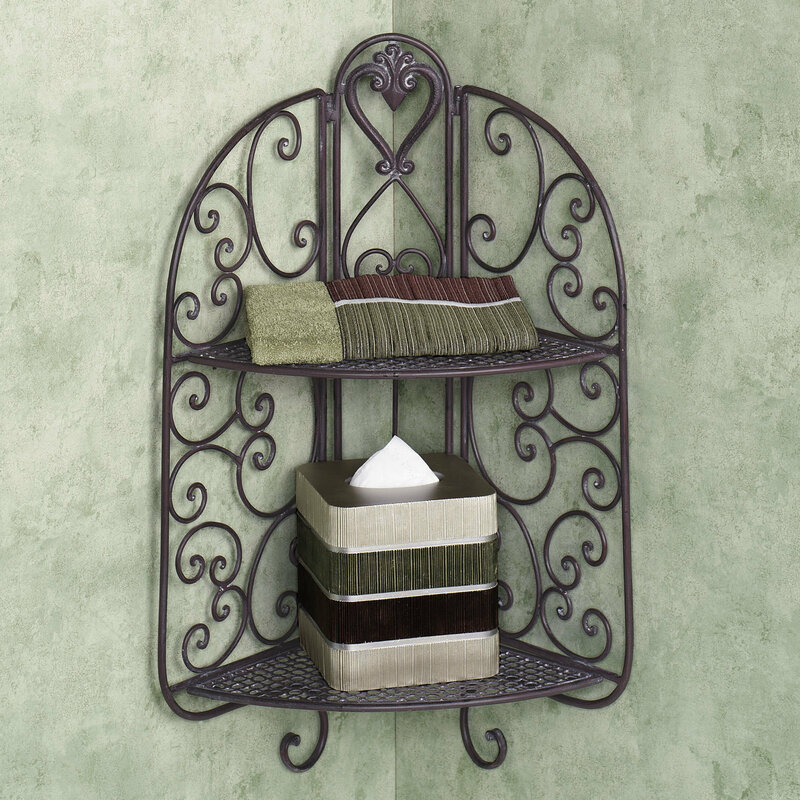 Wrought iron interior pieces, like such wrought iron corner shelf, give the Tuscan touch for perfect rustic look. 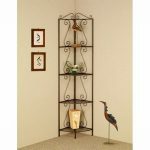 Designed as the storage system as well as decorative item, wrought iron corner shelf is designed in three main types: floating corner shelf/ shelves, traditional corner shelves, and corner shelves with cabinet. 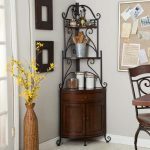 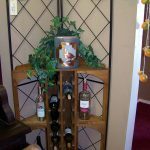 And the most recognizable thing from this corner shelf is the crafted wrought iron which is created beautifully. 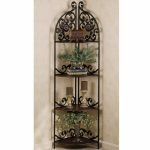 Curve/ curly shape and floral/ natural patterns become the main characteristic of iron craftsman work applied for the shelf. 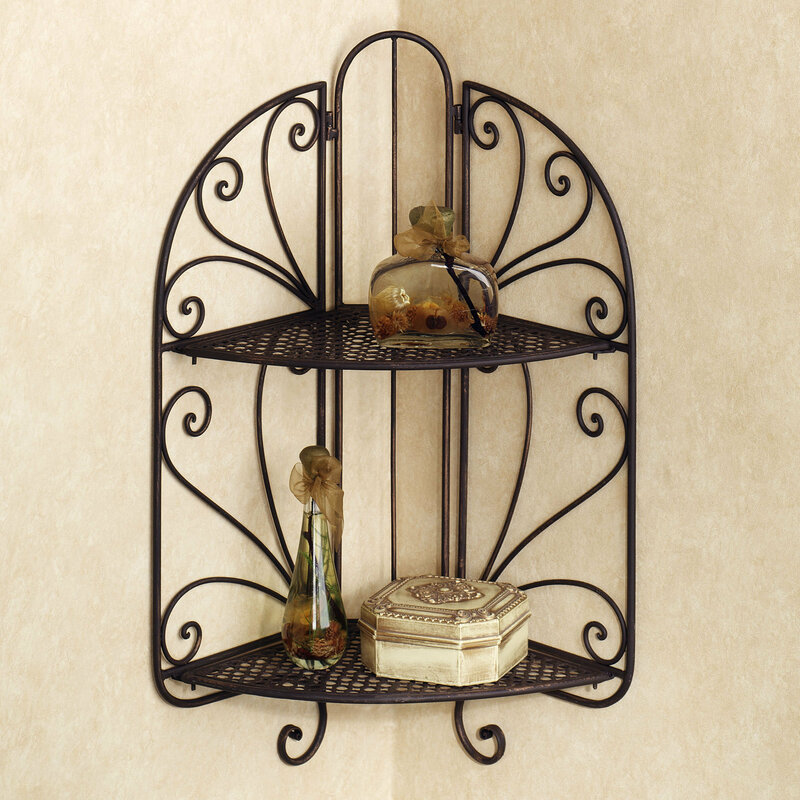 Wrought iron corner shelf is produced in various sizes and the sizes will be depended on the number of shelf. 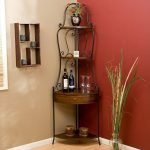 The small-sized wrought iron corner shelf has single or double shelf-boards, while bigger one is completed with three or multiple shelf units. 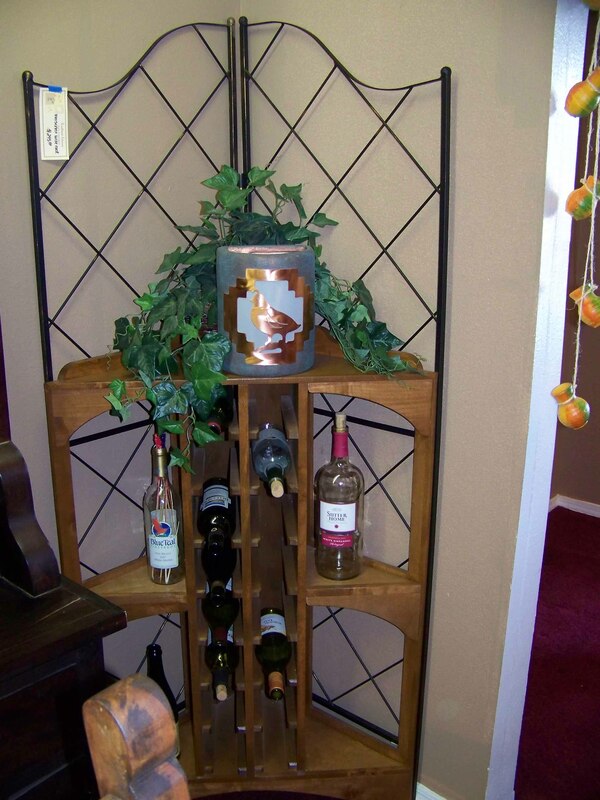 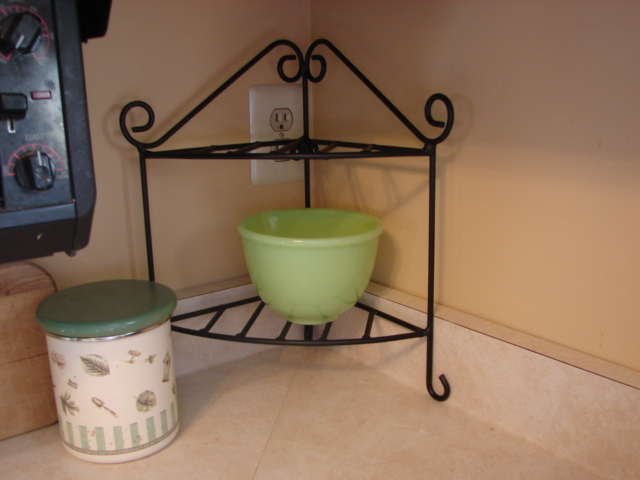 The shelf may be the wooden board or wrought iron wires. 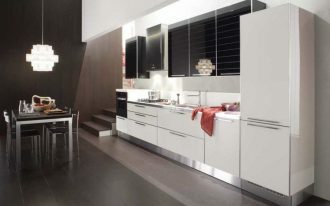 Both are optional to choose and have different point pluses. 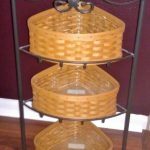 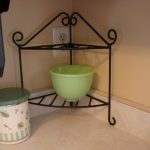 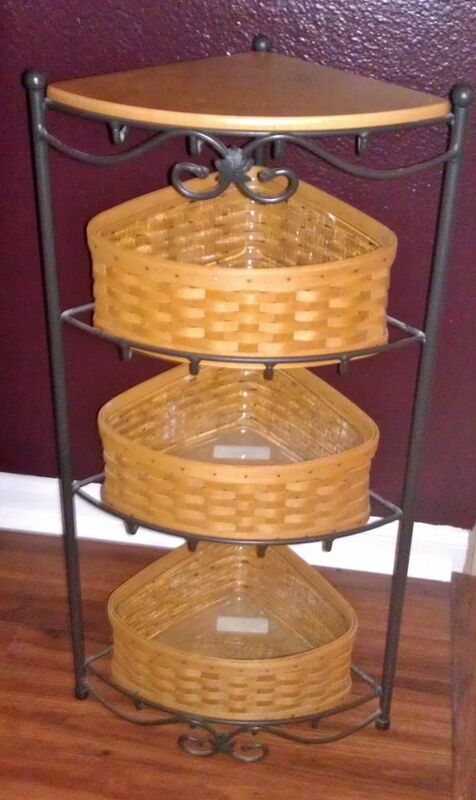 Few of wrought iron corner shelves use rattan boxes as the storage. 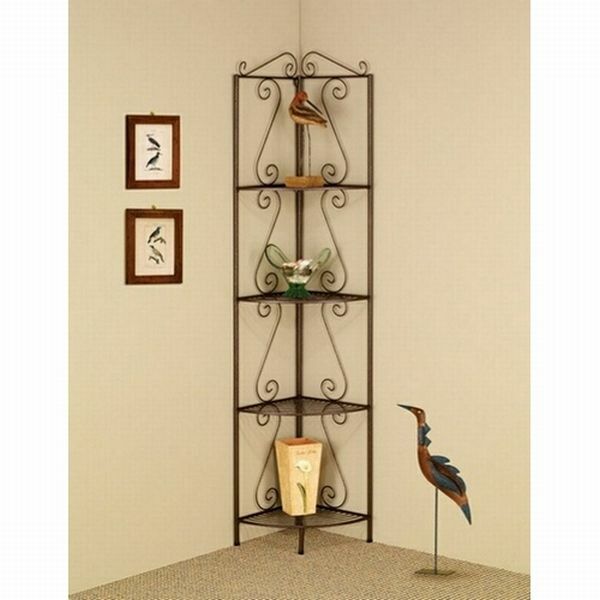 Wrought iron corner shelves are perfect storage solution for any rooms. 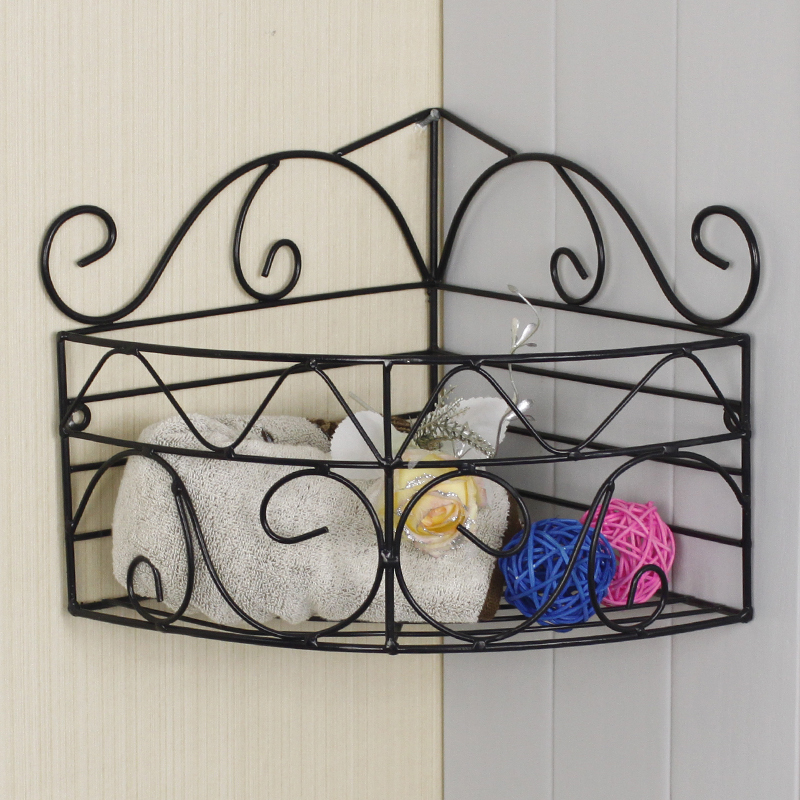 You can put them into your bathroom, dining room, family room, bedroom, and many more. 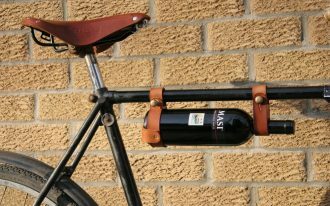 You can also use them as the decorative plant pot holders or other ornaments. 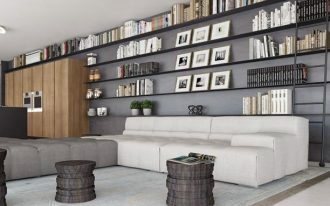 If you are so curious about them, just look around them on our gallery.